I (we), the undersigned, fully empower and authorize Rabbi Eli Kornfeld to act on my (our) behalf, to sell all types of chametz, as defined by Torah and Rabbinic law, that may be in my (our) possession, knowingly or unknowingly, wherever it may be; at home, at my (our) place of business, or elsewhere, in accordance with the requirements of Jewish law, as incorporated in the special contract for the sale of chametz. There is no charge to sell you Chametz.  Please consider making a donation to Chabad of Hunterdon Passover Family Fund. Chabad will provide free Matzah, Wine, Grape Juice and complete holiday meals to families in need in Hunterdon County.